A country pub 5 minutes from Gatwick serving locally sourced food & drink. Known for it's great family festivals and beautiful garden! Fox Revived in Charlwood has a beer garden. The pub has a car park, it serves food. 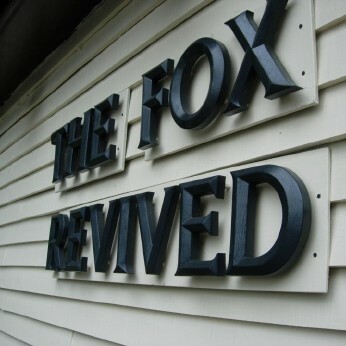 Fox Revived has an outside area. The pub serves real ale. We're offering a massive 50% off food Mon - Fri.